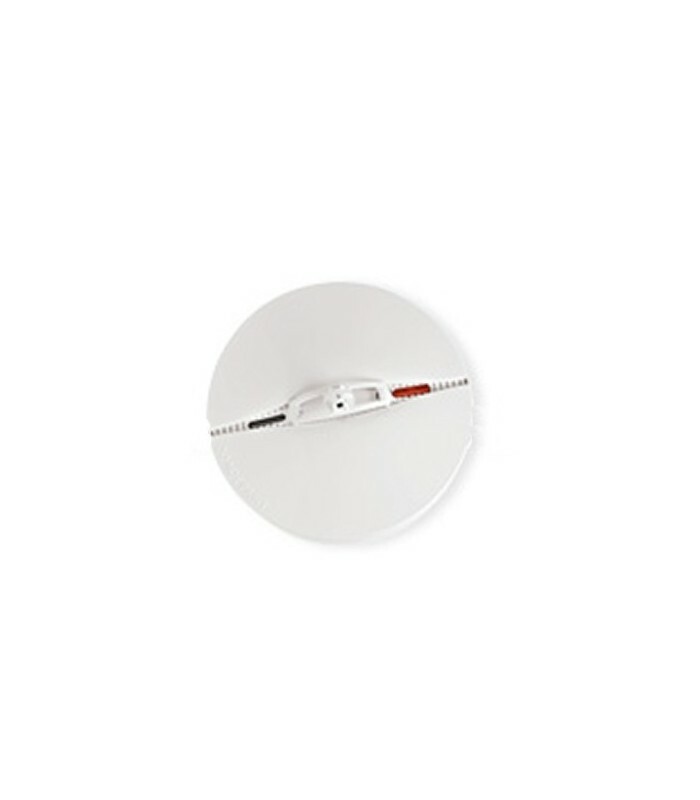 MCT-427 is a photoelectric smoke detector and heat, wireless, fully supervised, compatible with PowerMax systems and other wireless Visonic PowerCode ™ receivers. With a streamlined design that fits any residential or commercial application, the MCT-427 has a significantly high autonomy and of up to eight years, allowing for easy maintenance and low cost. Detecting temperature changes may occur in areas such as kitchens or attics, the active MCT-427 an alarm when the temperature reaches 60 ° C (140 ° F) and start increasing rapidly. The detector also achieves high levels of sensitivity smoke detection. When smoke is detected, the MCT-427 emits a transmission with an audible alarm, and performs transmission of warning to the panel or wireless transceivers PowerCode. At regular intervals transmits supervisory reports, including battery condition, to the terminal or stop the receiver, thus ensuring the continued integrity and functionality of the system. MCT-427 is very easy to install on wall or ceiling.